Pensioners and lots of pushing, not to mention paying – this is all part of the whirlwind adventure of riding the Moscow Metro. 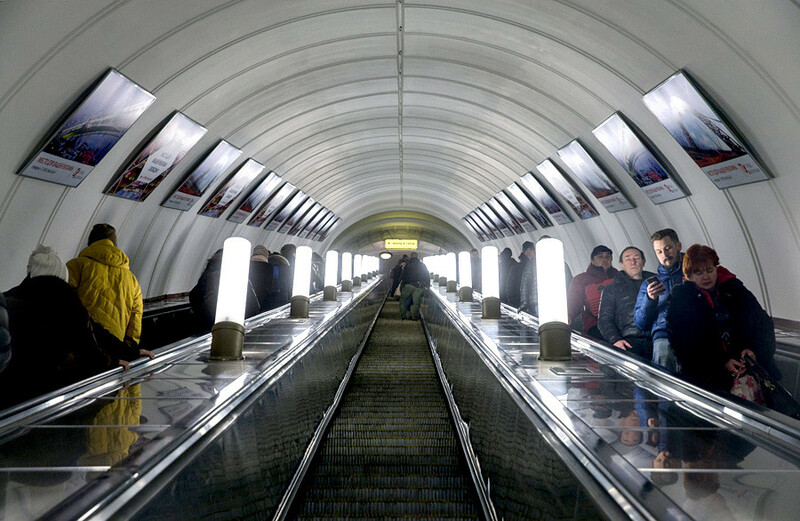 Riding the Moscow Metro is often an exhilarating, unforgettable experience. When it comes to beauty, the stations are second to none, making them one of the city’s top tourist destinations. If you plan on making the trip into the underground, then it’s worth knowing some of the particularly Russian customs that distinguish the Moscow Metro from those in other cities and which keep it flowing at rush hour. Follow this guide to blend right in! Metro tourism is an absolute must if you’re visiting Moscow. However, just like any other major metropolis the central stations can get a little crazy at rush hour. 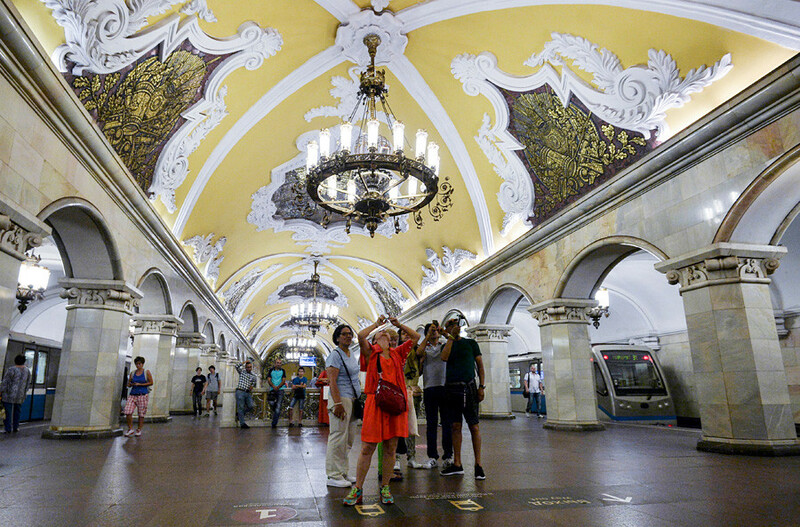 Some of the most beautiful stations, such as Kievskaya or Prospekt Mira, also happen to be among the busiest, so visiting at peak times won’t really allow you much space to get that perfect Instagram shot among the rushing commuters. Generally, the best time to see the metro is between 11 a.m. and 2 p.m., when most people have gone to work, but haven’t yet left the office for lunch. Alternatively, if you’re a night owl or an early riser, the stations are usually empty after 10 p.m. or before 8 a.m. So, set your alarm! Can’t decide which stations to see during your visit? Check out our handy guide here. 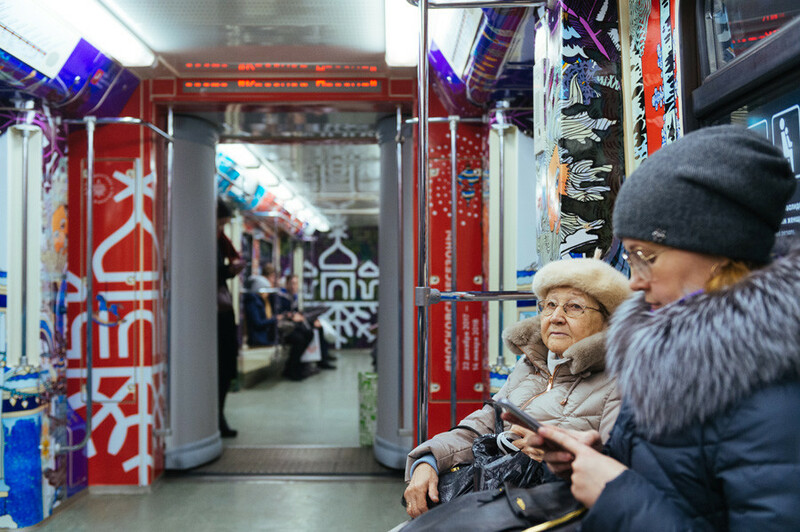 Moscow’s babushkas are always grateful if you give up your seat, but when it comes to rush hour they’re the most ruthless of the lot. If you happen to feel an arm shoving you firmly in the back, accompanied by a little old lady’s voice sternly telling you to move forward, don’t be surprised, and just do what she says. When it comes to metro travel, babushkas have been doing it their entire lives; they know best. If you only plan on using the Moscow Metro for a one-time quick sightseeing trip, a single pass will do. However, these tickets are geared towards tourists, and it’s the most expensive option at 55 rubles ($0.94) a journey. Plus, if you plan on using the metro more than once, the single passes might get a bit annoying, as you’ll have to wait in line to buy a new one before each trip. 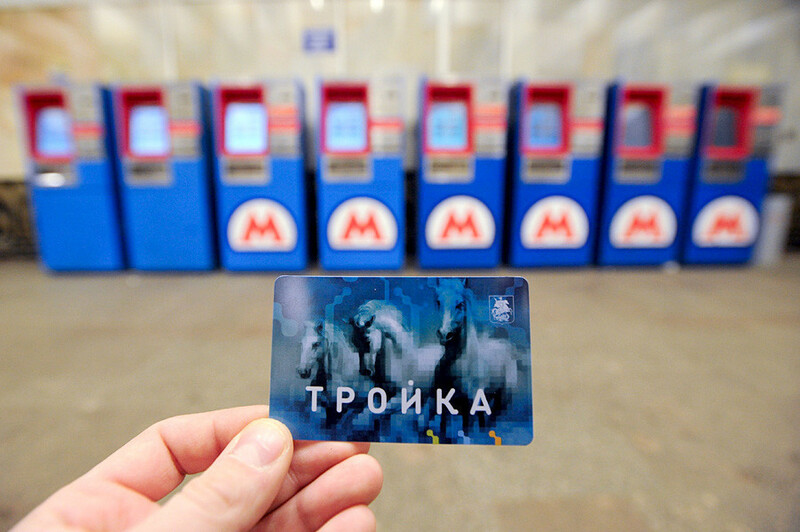 Most Muscovites travel on the metro using a Troika card, which sets you back 50 rubles ($0.85), but it reduces travel costs by as much as 35 rubles ($0.60) per additional journey. It all adds up! What’s more, you’ll get to casually swipe and stroll through the turnstiles, just like a local. Check out our comprehensive guide on how to pay for metro travel here. 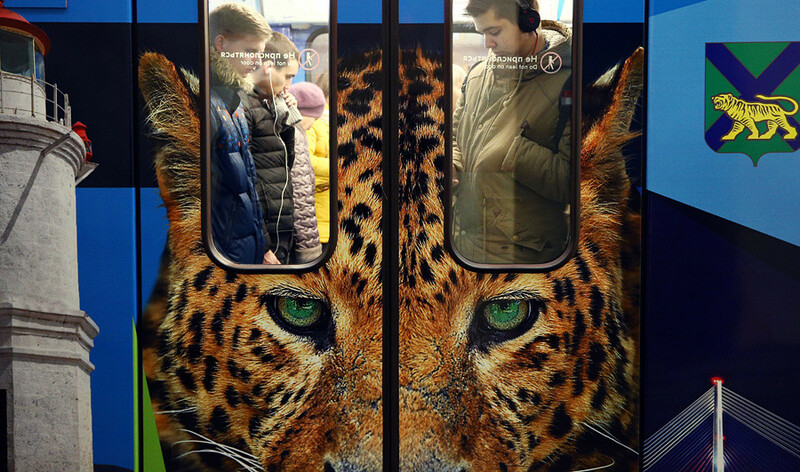 Coming from Europe or the U.S., you’re probably used to having defined personal boundaries on public transportation, so you might be a bit shocked by the more hands-on Russian approach. When it’s busy on the metro it’s every man for himself. He who doesn’t push his way onto the train is likely to be he who doesn’t get on the train. Just accept it, and let yourself dissolve into the crowd – you might even be glad once you get to your destination on time. Despite the rush-hour scramble for the door, it’s important to make sure that everyone who wants to get off is first let out of the carriage. Trying to get on the carriage before everyone gets off is seen as impolite, and you may well find yourself pushed back onto the platform! Instead, step aside and use these few seconds wisely to begin your mental preparation for the pushing you’re about to witness. 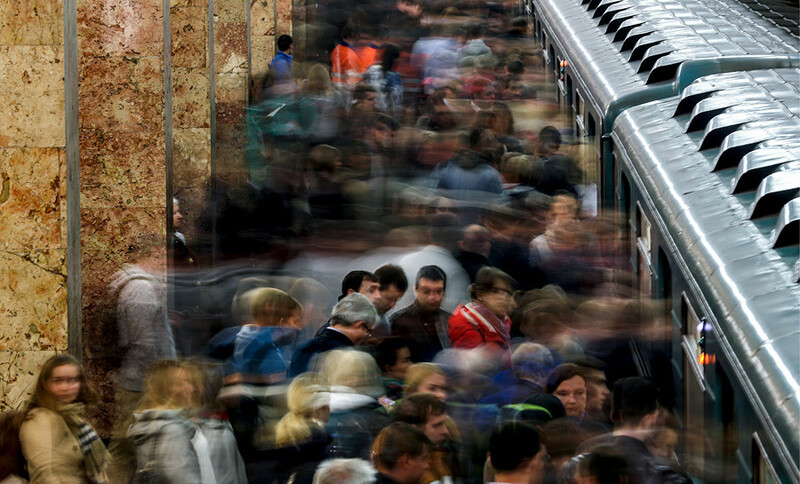 While missing a train in another city might mean being late for wherever it is you’re going, in the Moscow underground it could be as little as 30 seconds before the next one arrives. 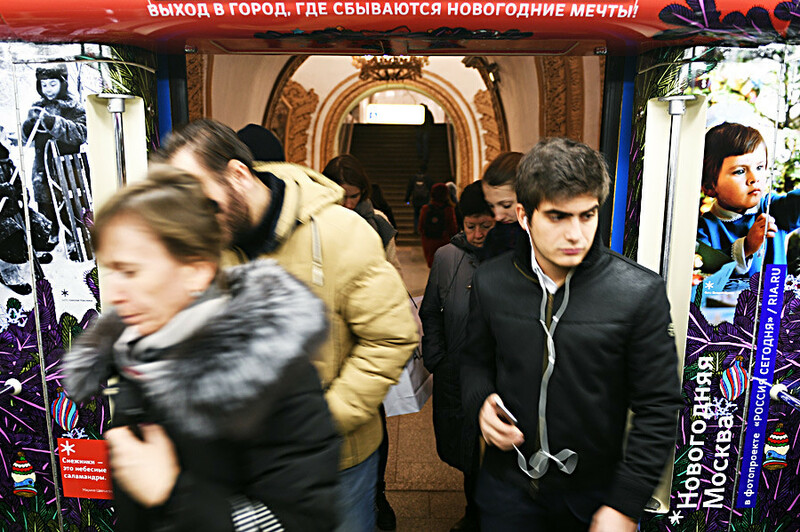 In fact, the Moscow Metro is so quick and efficient that the only time you’ll ever see any signs of impatience is when people have been waiting more than three minutes for a train. Otherwise, stressed-out Russians are a rarity on platforms – so be like them and relax. It’s no biggie. 8. Stand on the right! Travelers hailing from London will be familiar with this system: When using the escalators, the left side is for walking only. Moscow is an extremely busy city, so it’s only right that people running late should be given priority in a packed station. So if you’re feeling a little lazy, stand on the right side, or be prepared to be mowed down! It’s a well-known tradition that Russians don’t smile much in public, so when traveling on the Moscow Metro make sure to put on your most serious persona. Above all, this means not saying sorry every time you lightly brush against someone’s elbow. In a crowded city such as Moscow this is viewed as inevitable, and it’s really not your fault. A “sorry” (Russian: izvinitie) is reserved for cases of severe inconvenience to others. For example, if you fall on someone and outright flatten them on the floor. Until then, use your courtesies sparingly!